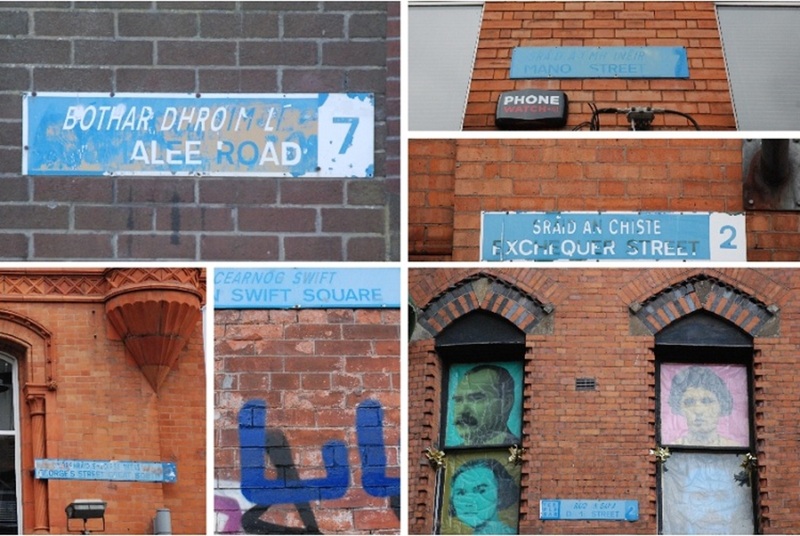 Caitriona Lally’s novel Eggshells started life as notes for a possible essay on the blue street signs of Dublin with letters missing. She had been walking around the city, noticing signs with dropped consonants and vowels, how Prussia Street had become Russia Street. “I was curious as to how certain letters went missing, was it random fading or was there somebody taking a blue marker to them?” she said, by email. She is not the only one to notice how, across the city, there are ratty and recovered signs, some in need of serious care, others in pristine condition. Green Party Councillor Ciarán Cuffe says they are worth giving more attention. 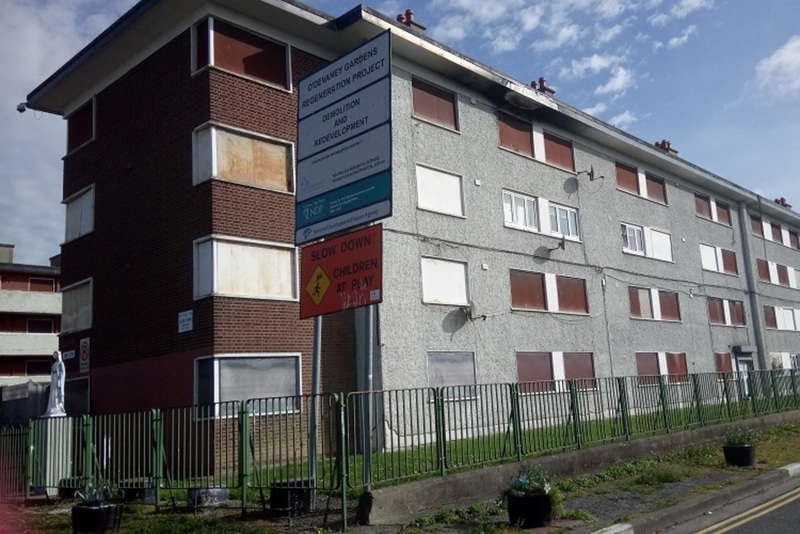 Last year, Cuffe submitted a list to the council’s area manager of 37 street signs in the Stoneybatter area that he thought needed to be replaced. Dublin City Council has to invest in quality where street signage is concerned, he says. Otherwise, it’s “penny wise, pound foolish”. 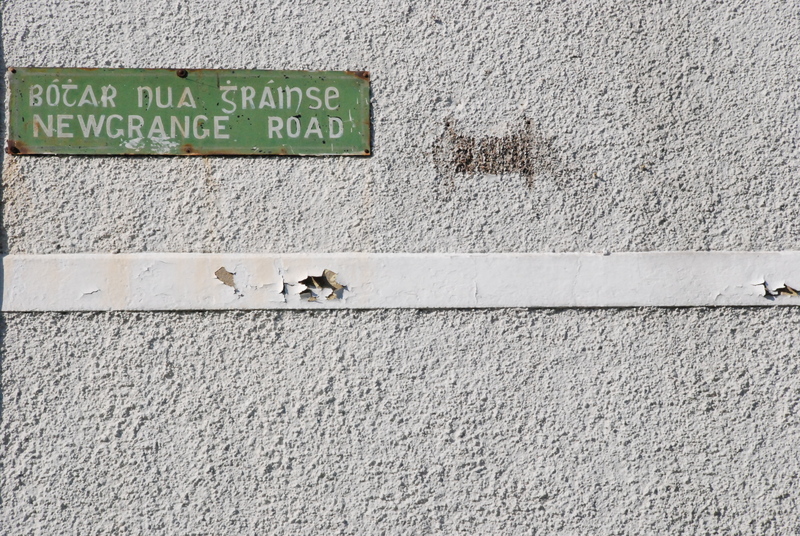 Street signs across the city, from Drumcondra to Thomas Street, are placed at different heights; the various colours and materials reveal, in a way, layers of the city through time. 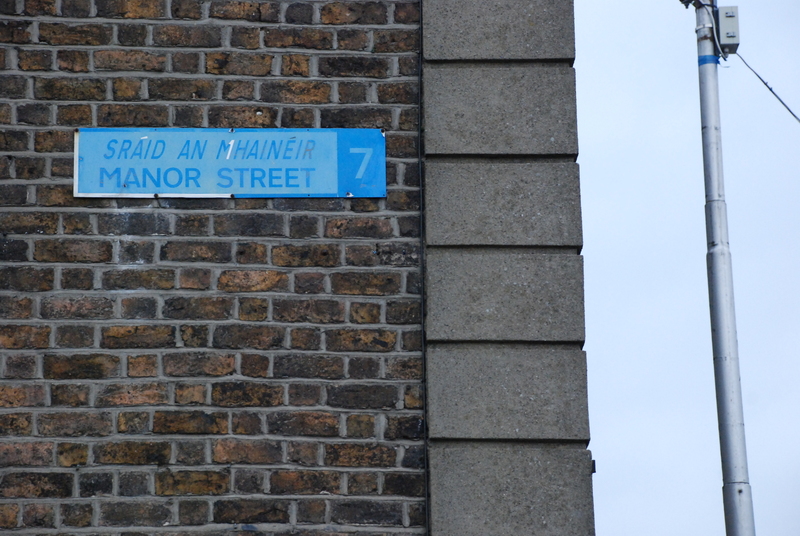 Halfway down Manor Street in Stoneybatter, the white lettering on one of the blue street signs has faded altogether. But it’s unclear how much people care. On a recent Saturday afternoon, several people said they hadn’t really given it much thought. But Cuffe says some do, and that there was one resident annoyed at the poor workmanship on signs that were being placed at head height, rather than higher. “Generally the protocol in Stoneybatter was to put the street signs about four metres off the ground so this was clearly a lazy solution,” Cuffe said. In her academic paper Dublin Street Names and Topography 1880-1910, an MA student Eliza Papaki notes that “the names chosen to be given in the streets reflect the historical and cultural heritage of the area and shape a particular narrative of the past”. “The significance of the street names as entities carrying ideology was realized and addressed against the colonial character of the city of Dublin and of Ireland in general,” she writes. 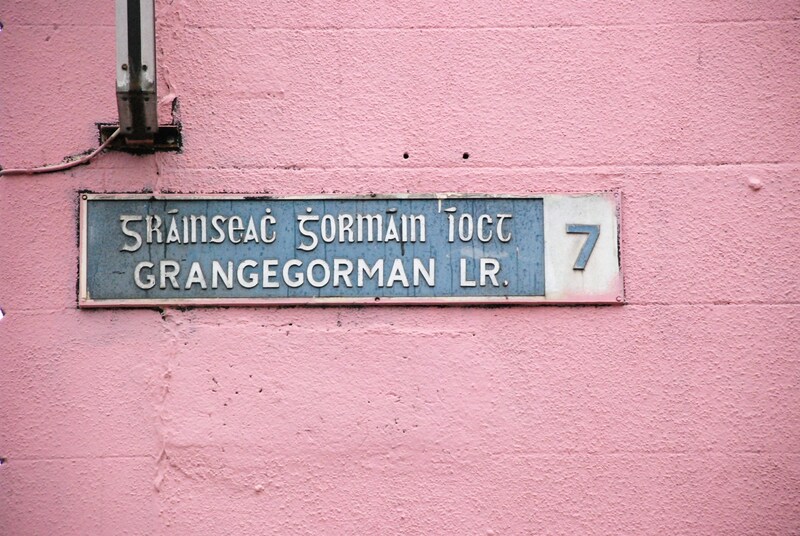 Reports from Dublin Corporation, as it was known then, show that from 1901 onward, bilingual street signs were favoured, “as instructed by an interest in the revival of the Irish language”, says Papaki. “This element is undoubtedly connected with the nationalistic ideology promoted through the commemoration of certain personalities,” she says. 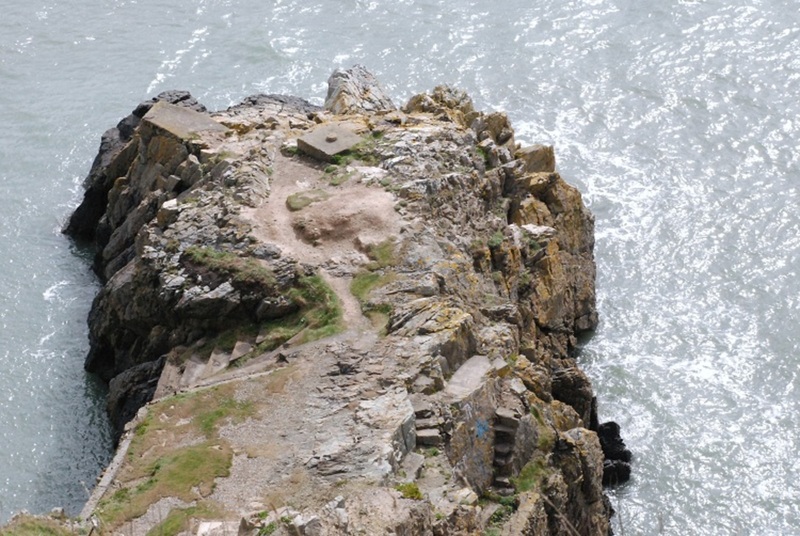 That’s another issue that has cropped up, says the Green Party’s Cuffe. “Sometimes the quality of the Irish is poor, but I think that’s improved in recent years,” he says. Maintenance is also key, he says. There are several different types of street sign in Dublin. Older green ones can be spotted in fewer and fewer parts of the city these days. But it’s the blue and white street signs that appear the most faded more often. 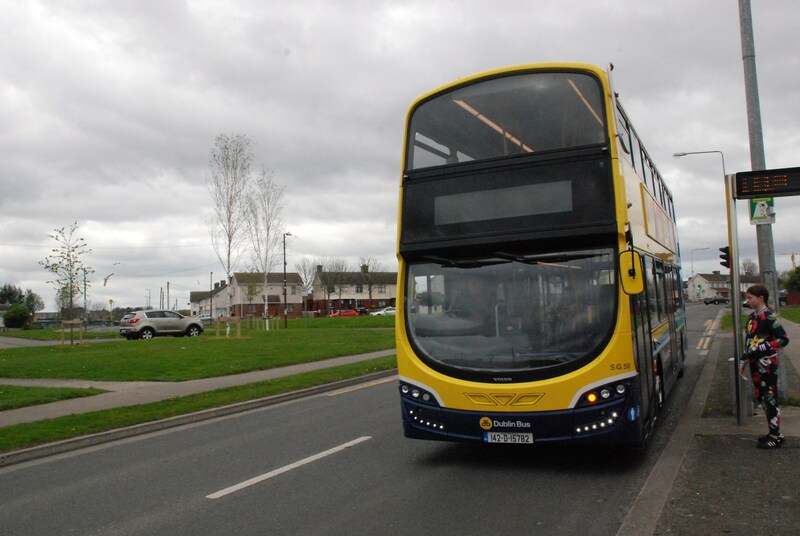 Dublin City Council did not respond by the time of publication to queries around the maintenance, manufacturing, and cost of its street signage. But there’s a reason you see so many faded, thinner looking blue and white street signs around Dublin, says Cuffe. The recent street signs, with a harder, raised surface, appear robust. But still the paint flecks or smudges on these too. Peter Reynolds, of Wayfinder Systems, a company specialising in signage in Dublin, says consistency and conciseness are key to good street signage and urban wayfinding. He feels that there can be a piecemeal approach at the moment, with signs being replaced “on the fly with different suppliers, different signs and different texts”. The trick is to good signage is to put yourself in the shoes of a stranger to the city and keep the signs consistent, Reynolds says. “What you’re trying to do is guide people to where they need to get to in the most intuitive way possible,” he says. Wayfinder Systems designed the signage for the Trinity College campus 30 years ago, and, as Reynolds tells it, it’s held up in quality and requires little maintenance. Simple signage is best, but an overhaul of a city’s entire street-signage system? That would be costly, says Reynolds. Especially with what Dublin City Council currently pays. Aluminium signs cost the council €15 each, while the more durable, raised ones come in at €100 each, says Cuffe of the Green Party. For novelist Caitriona Lally, that was the fun part. At some stage into her musings on the city’s signage, Lally realised she was having more fun imagining fictional reasons for missing letters. As well as “sheer laziness … instead of having to do research and contact Dublin City Council, I could just make it up”, she said. In the book, Lally’s protagonist Vivian imagines that Smurfs are responsible for the white letters on Dublin’s Street signs turning blue, matching their blue background. “Manor Street read ‘MAI_O_ STR_ _ T’. ‘Maiostrt’ sounds like a combination of mustard and mayonnaise that would taste good on ham sandwiches, ” the book reads. Lally’s protagonist imagines a band of Smurfs “combing the city in the black of night with tins of blue paint, daubing over the street letters that offend them”. It’s clear that some people are alert to the loss of letters. When Eggshells was published in 2015, Lally says one the first things Dubliners reacted to was the street signs passage. “Turns out plenty of people in Dublin wonder why the letters are missing,” says Lally. Even now, she still has some people get in touch to tell her that this or that street sign has missing letters. 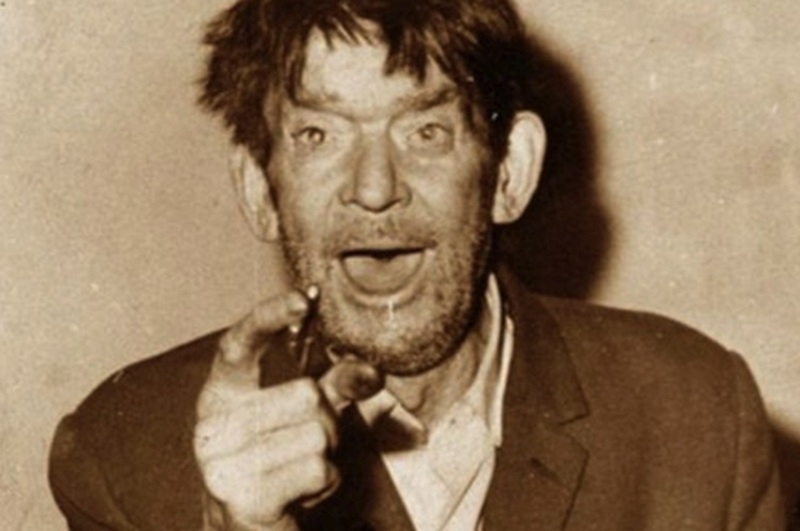 You see so many tourists in Dublin standing at corners with maps trying to find a street name anywhere – they could do with a little help -many don’t have any in the city center or only at one end of the street, or don’t have a sign around the other corner so they can place themselves on a map. It’s embarrassing that something as basic as street names should be so difficult to maintain. Always plenty of time and money around for traffic signage.